The future may seem far away, but you need to start planning early. Regardless of your goals, there are things you can do to increase your chances of success! We look objectively at your plans to provide solutions that work as your priorities change over the years and you go through different life events. Many of us have got things in mind we’d like to do when we retire, whether it’s travelling the world or simply doing more of what you love. But how can you save enough for a decent retirement without having to give up what makes life good today? According to new research, almost three quarters (73%) of people aged 45 or over are longing for the day when their life is no longer confined by their working routine. Yet despite an eagerness to retire, the research shows that almost half (46%) of over-45s with a pension have no idea how much it is currently worth, and that more women (52%) than men (41%) don’t know the value of their own pension savings. A fifth (19%) of those aged 45-plus don’t have a pension in place yet. Two thirds of those aged 45-plus (67%) are hoping for a shift in lifestyle, keen to retire early before the State Pension age kicks in. But only one in ten of them (12%) has proactively increased how much they are investing in their pension when they’ve been able to, in order to help make this happen. Once people reach the age of 55 (age 57 from 2028), they can benefit from pension freedoms which allow them to start withdrawing money from their pension savings if they need to. 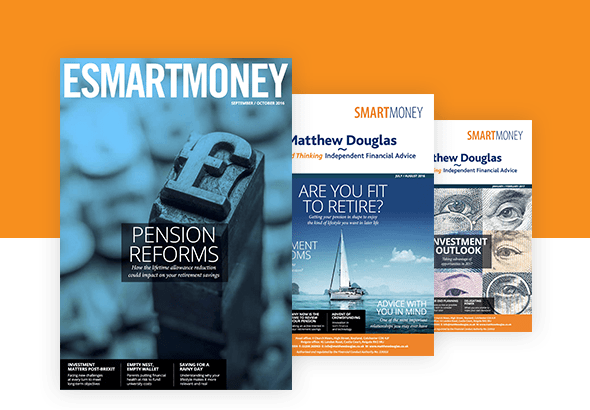 It’s a point at which some key decisions can be made, and the importance of knowing the value of their pension should come sharply into focus. But even among this group of people aged 55–64, some 45% still have their eyes shut and don’t know what their pension savings are worth. The research was carried out online for Standard Life by Opinuium. Sample size was 2,001 adults. The figures have been weighted and are representative of all GB adults (aged 18+). Fieldwork was undertaken in November 2017.